On Saturday 13th October 2018, at 7.30pm, the Galeazzi Ensemble return to Tracie’s Latin Club in Southampton with an enchanting evening of classical music. The London-based quartet have performed together professionally for over 20 years; including concerts, recordings and workshops for children of all ages. The evening concert will include a programme of chamber music by Mozart, Haydn and their contemporaries, with each piece introduced by members of the quartet in an engaging manner. 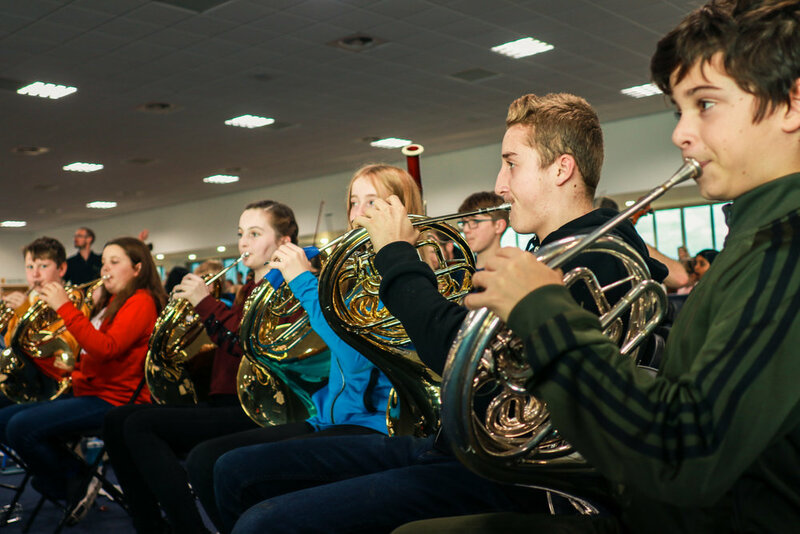 Whilst the ensemble does present workshops aimed specifically at younger children, this concert is more suitable for older children and adults, though all are welcome. 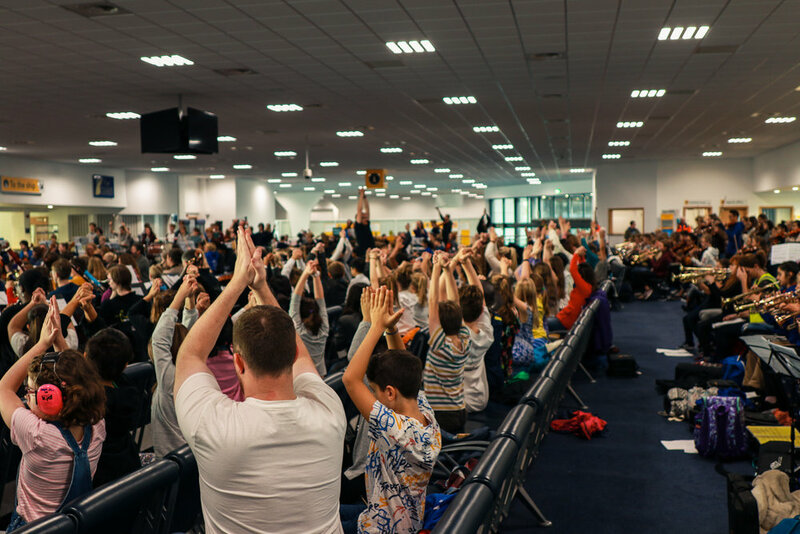 Sometimes children have enjoyed drawing pictures of the quartet (or anything else they feel inspired to draw) during the concert and families are welcome to bring their own non-messy drawing material. The ensemble have been presented with some wonderful pictures in the past. As the concert is hosted by Tracie’s Latin Club, there will also be some social dancing (salsa, tango, ballroom etc) after the concert, which everyone is welcome to watch or join in. “We have hosted several concerts by the Galeazzi Ensemble at TLC, always delighting us with beautiful classical music, presented with charm and wit." 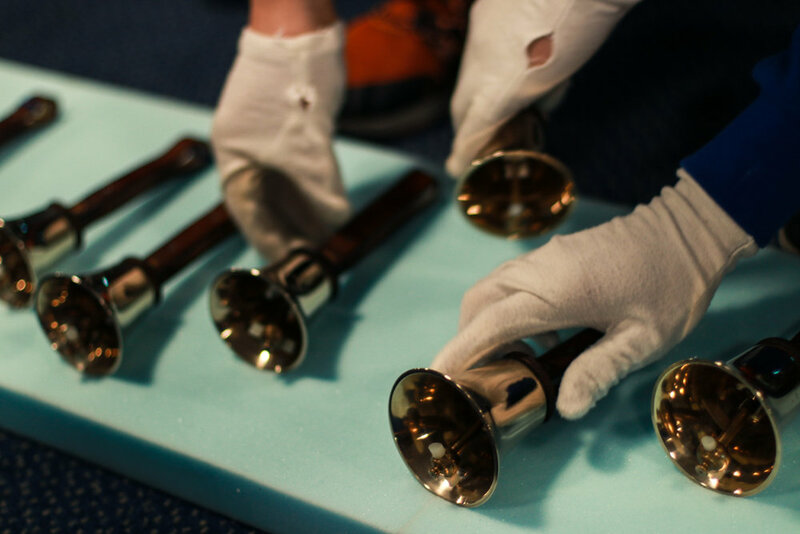 On Saturday 29 September, from 2–4pm, Southampton Music Hub will be hosting two hours of free family music-making workshops in Guildhall Square as part of the Music in the City festival. Making use of an exciting Caribbean instrument — bamboo tamboo — the free percussion workshops will be open to all ages and abilities: there is no need to bring an instrument, simply come along and join in with the free, fun activities taking place across the afternoon. "Making music together is a great way for families to enjoy time together, learn new skills together, and have great fun doing it. 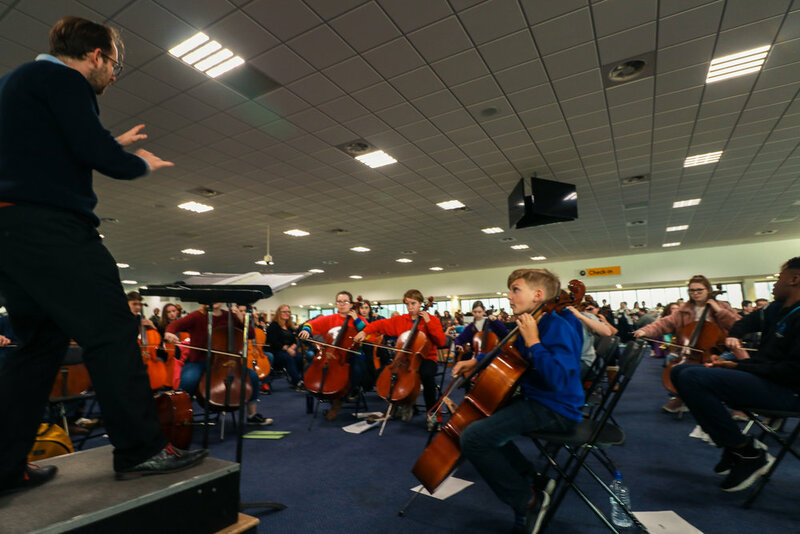 Music in the City is a wonderful community event, and Southampton Music Hub are proud to be one of the diverse range of community musicians, venues, volunteers and businesses who take part, especially on this momentous, 10th anniversary celebration." 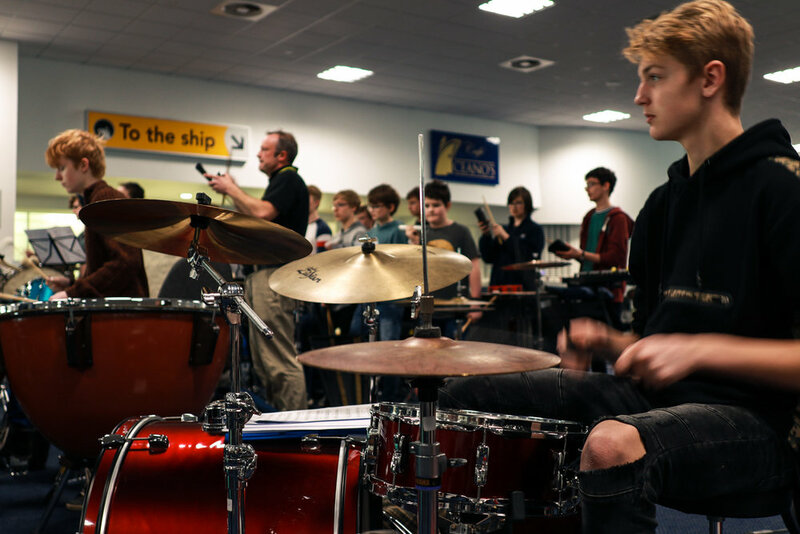 Southampton based Sound Pop Academy have launched its singing academy at two locations in its hometown of Southampton for young singers and aspiring performers. Directors, Mike Evans and Dan Cooper come with a vast amount of experience from the live performance and music industry. Following the success of their bespoke three day summer workshop in August, Sound Pop Academy have just launched their brand new website which comes with an online members area, where members can view their rehearsal and performance calendar, listen to their harmony parts and take advantage of help and guides whilst at home. Mike added: “We believe that everybody should be able to access music and high quality music sessions at an affordable price. 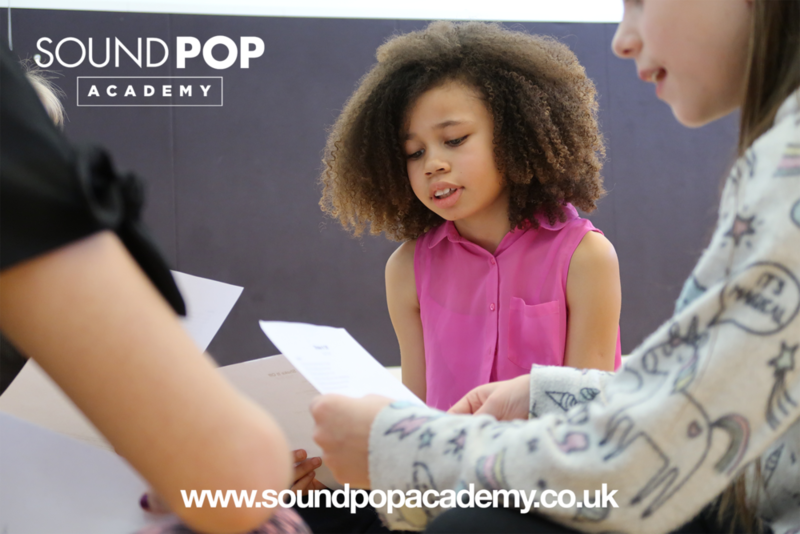 We’re so excited to be able to offer a Sound Pop Academy membership at just £25.00 per month. No expensive term fees. No expensive weekly classes. No expensive tuition”. Academies will run at the d.@rt Centre, Wildern Lane from Tuesday 25 September and Richard Taunton Sixth Form College, Hill Lane from Thursday 26 September. 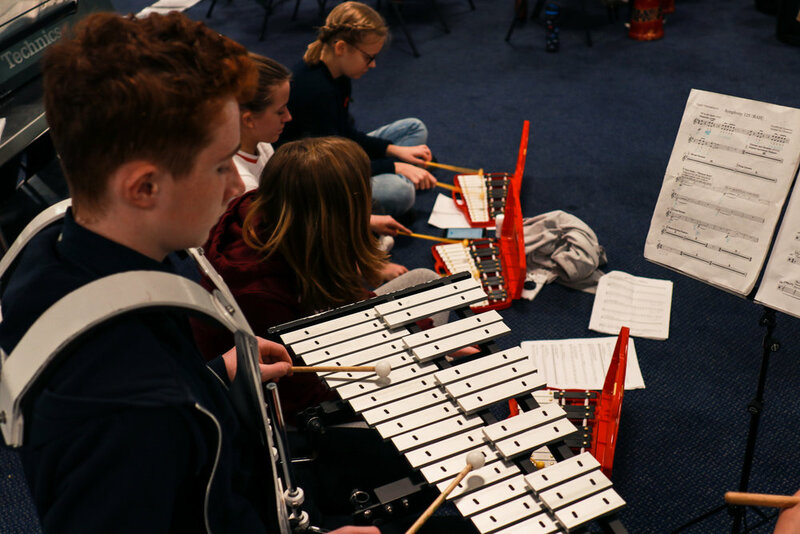 Sound Pop Academy are a hub partner of Southampton Music Hub, and delivered school-based workshops last year, inspiring young singers through pop music repertoire.